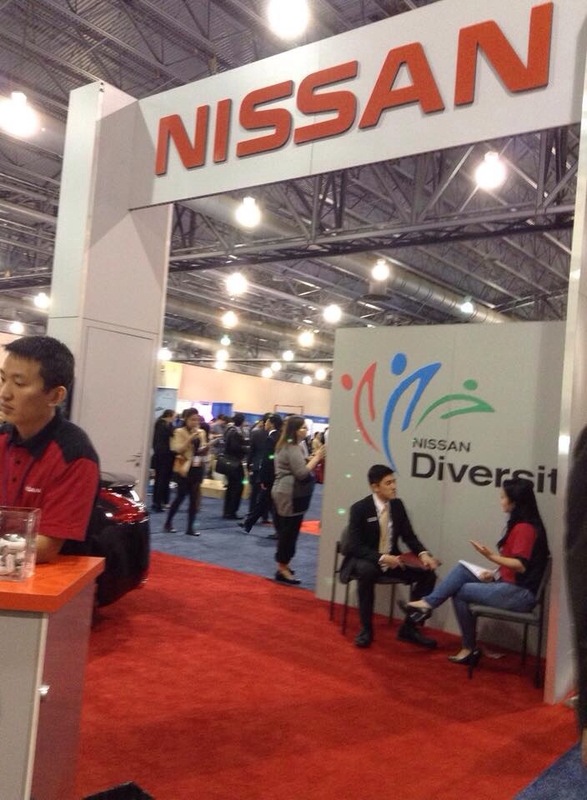 This week, SASE, society of Asian scientists& engineers, had a Asian career fair in philly. 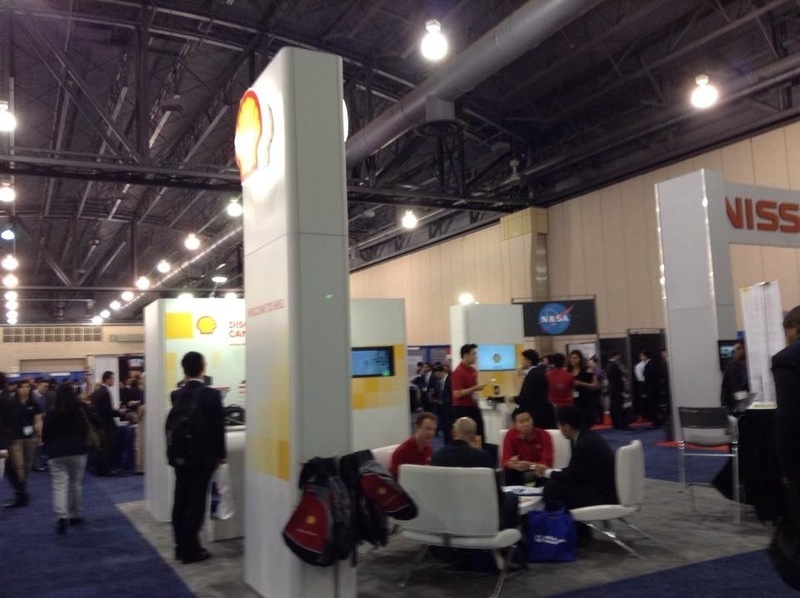 There were a lot of great companies coming such as NASA, Boeing, Nissan, Shell, GE and so on. It was a great opportunity, some people got interviews, a few even got the offers. But most people got the website to apply online. 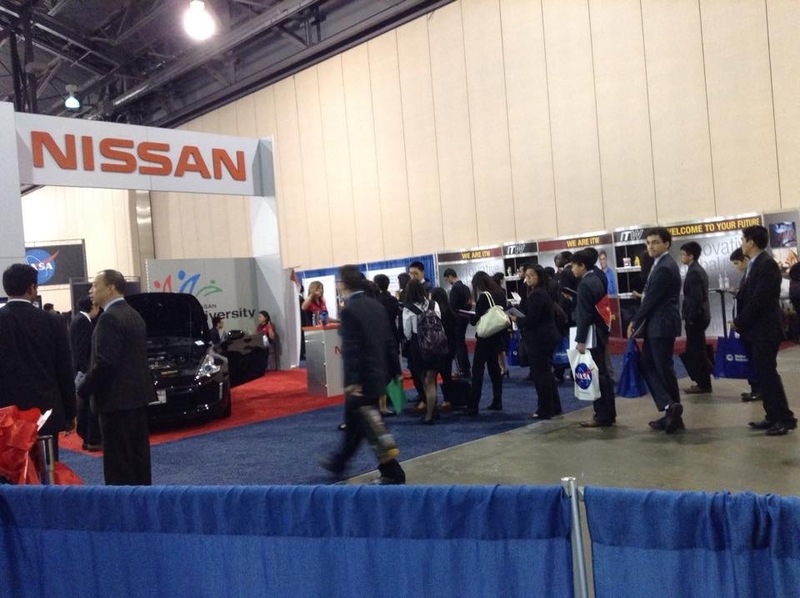 A lot of people waiting in line for Nissan, big companies like Nissan always have big lines. 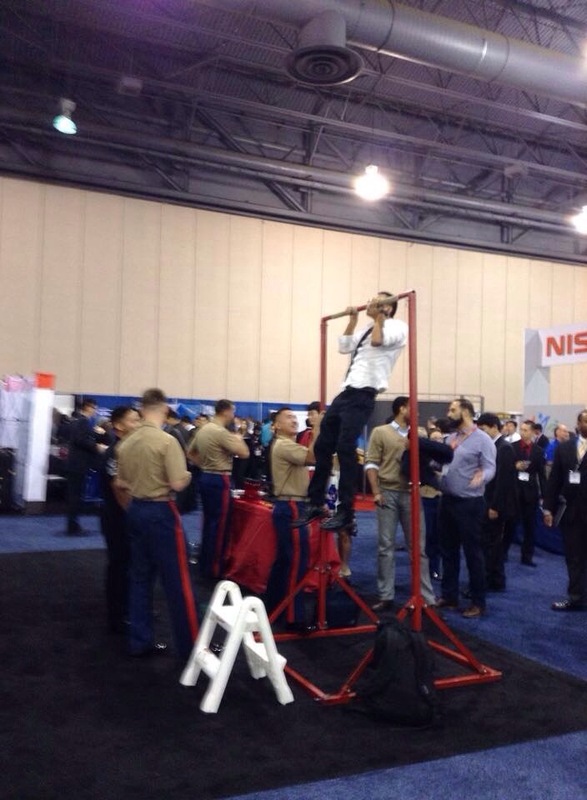 Nissan is doing interview in the corner.